ASK AN EXPERT: All questions include answers and rationale however if you still need help, Nurse educators are on standby to provide clarification. 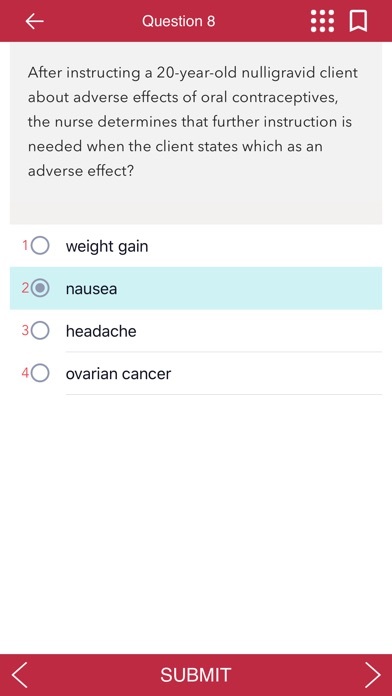 Prepare for the NCLEX exam Anytime-Anywhere (No network connection required) at your own pace. 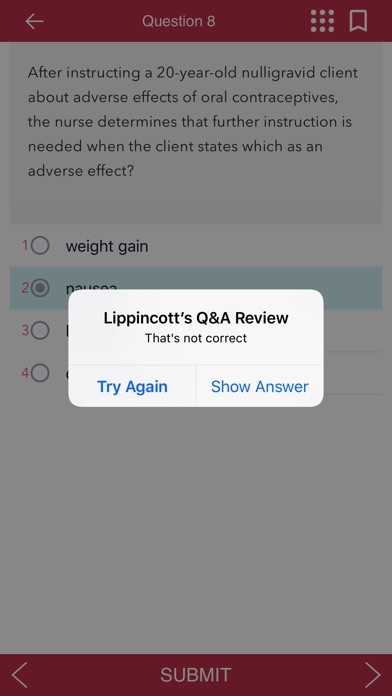 Download the FREE app, attempt questions and explore all the unique features (In-App purchase required to unlock the full set of 4000+ questions). 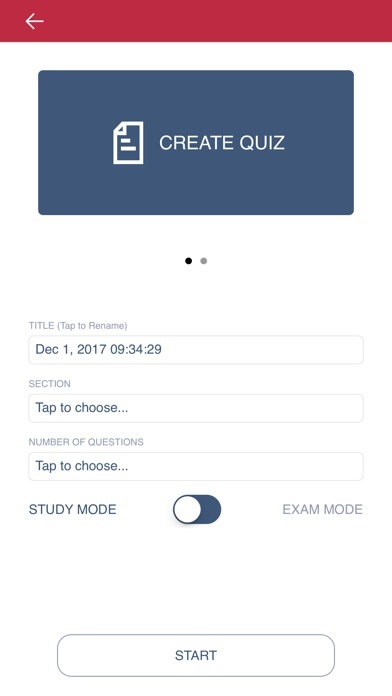 APP FEATURES: * Study Mode (Attempt a question, see answer and the rationale) * Create Quiz (Select topic, number of questions - Pause and resume anytime) * Time Mode (Answer as many questions as possible in a set time to improve your speed) * QOD (Attempt a random question every day) * Stats (View details on topics mastered so you can focus on weak areas) * Bookmarked and Skipped questions feature allows students focus on specific areas * BACK-UP all your stats to a cloud server and RESTORE to a different device BASED ON: Lippincott Q&A Review for NCLEX-RN®, 12th edition. Designed to help pre-licensure nursing students prepare to take the licensing examination. Students and faculty also use the book as a study guide and practice tests for preparing for faculty-made examinations. The book is designed to support the four major content areas in pre-licensure programs: obstetrics, pediatrics, medical-surgical, and mental health nursing. Within each of the four sections, chapters are organized around common health problems. When studying, students can select examinations that parallel the content in a particular course in a variety of curricula. This consistently bestselling NCLEX-RN review book features more than 5,000 high-level questions that prompt active learning and higher-order thinking. The questions support the National Council of State Boards of Nursing (NCSBN) 2016 RN test plan and are written in the style used on the licensing examination. 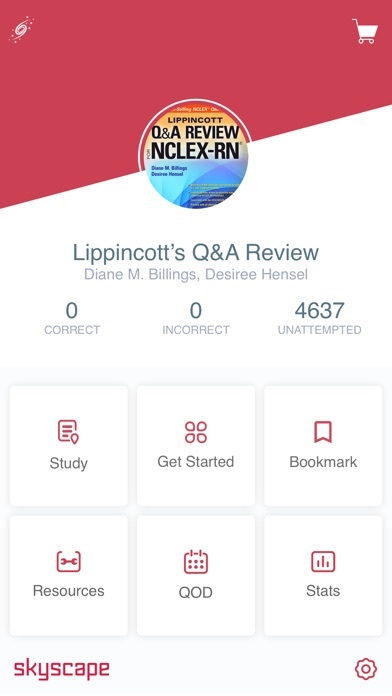 Other features include the use of all the types of alternate-format questions found on the licensing examination, detailed rationale for both correct and incorrect answers, information about the NCLEX-RN, study tips, and a "Content Mastery and Test-Taking Self Analysis" grid by which students can chart their own progress and modify study plans as needed. Key Features Revision of the organization of the comprehensive tests to include tests of varying length; this will allow students to practice taking shorter and longer tests so they can estimate their concentration and fatigue level. All questions reviewed and updated as needed for appropriateness for Canadian nursing practice. Greater emphasis on pharmacology and management of care questions (delegation, prioritization, and leadership), as per the NCLEX-RN test plan. Additional questions about older adults. Additional questions requiring students to make clinical decisions. Adherence to the NCLEX-RN 2016 test plan and Practice Analysis (to be released fall/spring 2015). Questions formulated based on frequency of nursing actions as per NCSBN Practice Analysis. Added information on test preparation and study plans; more information on taking computerized tests (a need identified in the Canadian market). Color highlights for alternate-format questions to emphasize them for students and potential adopters (students and faculty who want to be assured of availability of these types of questions). 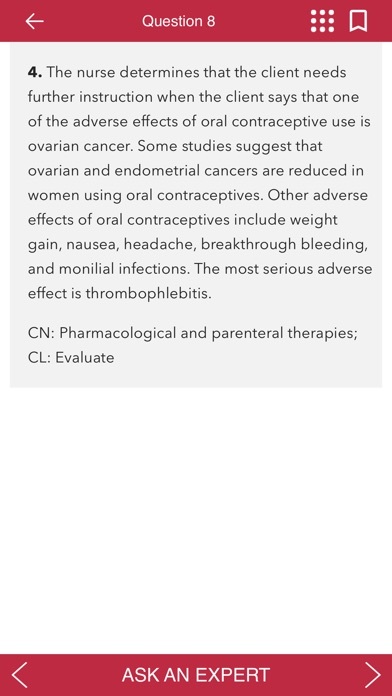 As per market review, color highlights will NOT be used in comprehensive exams to simulate more accurately the questions that are NOT highlighted on the actual NCSBN NCELX-RN exam. Conversion grid from metric to imperial to assist students in both the United States and Canada to become familiar with these differences in measurements; all questions will be written to include both types of measurements. Continued use of high-level questions and teaching rationale.